My Music Talk interview guest today is music journalist and author Jessica Duchen. We met up at Steinway Hall in London earlier this week to chat about her career. Jessica was born in London, where her parents settled after leaving South Africa. She regrets that she can’t remember her encounter with JR Tolkein in Oxford at the age of six, which has become a family legend. She first tried to write a novel when she was 12 and her efforts soon found their way into the hands of a distinguished author and a literary agent, who both provided valuable encouragement. After studying music at Cambridge and piano with Joan Havill at the Guildhall School of Music and Drama, she worked as an editor in music publishing and magazines until going freelance to develop her writing. As a journalist, she writes regularly for The Independent and has interviewed most of the world’s finest musicians (see Archive). Her work appears frequently in BBC Music Magazine, Opera News, Pianist Magazine, Classical Music and The Strad, among others, and she contributes to BBC Radio 3. She has given pre-concert talks at Symphony Hall, Birmingham, the Barbican, the Wigmore and the Royal Festival Hall and served on the juries of the Royal Philharmonic Society Awards and the BBC Music Magazine CD Awards. 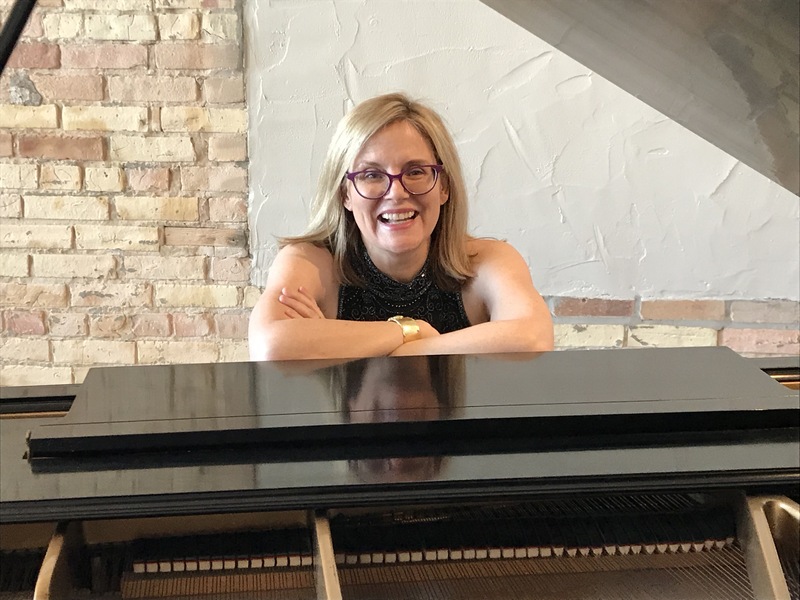 Jessica Duchen’s Classical Music Blog has frequently been ranked among the world’s top blogs of its kind. 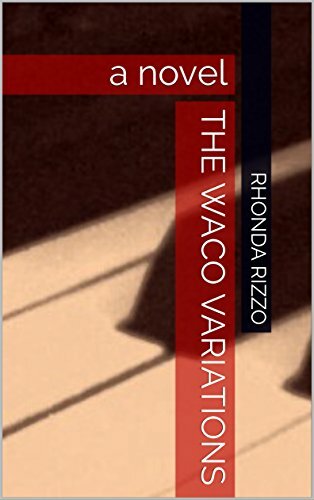 Her novels focus on the tensions and cross-currents between family generations, ranging from a painful exploration of the effects of anorexia (Rites of Spring) and the rearing of a child prodigy (Alicia’s Gift ) to the long-term effects of displacement and cultural clashes (Hungarian Dances and Songs of Triumphant Love). Music is also a recurring theme and in 2009 the celebrated violin and piano duo Philippe Graffin and Claire Désert recorded a CD directly inspired by Hungarian Dances and designed as a companion to the novel. It is available from Onyx Classics. Songs of Triumphant Love, was published by Hodder & Stoughton in 2009 and has been acclaimed as ‘enthralling’ by Joanna Lumley. Jessica’s first play, A Walk Through the End of Time, a one-act drama introducing Messiaen’s Quartet for the End of Time, was commissioned by her frequent collaborator, violinist Philippe Graffin, the artistic director of the Consonances Festival, Saint-Nazaire, in 2007 and won her the Medal of the Town of Saint-Nazaire. She and the great tenor Robert Tear gave the play’s UK premiere in 2008. Further performances have included the Orange Tree Theatre, Richmond, in the International Wimbledon Music Festival and at Chethams Piano Summer School in Manchester; actors have included Dame Harriet Walter, Guy Paul and Henry Goodman. Sins of the Fathers is Jessica’s first full-length play: a fantastical comedy about Wagner, Liszt and Cosima, created for the International Wimbledon Music Festival in 2013, Wagner’s bicentenary year, and presented at the Orange Tree Theatre, Richmond, starring John Sessions, Jeremy Child and Sarah Gabriel. 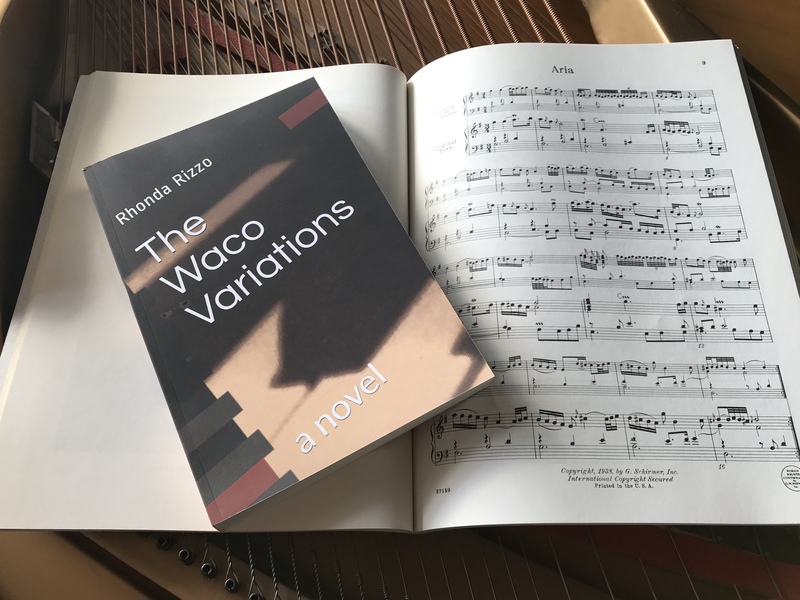 Jessica frequently appears as narrator in concert versions of her novels Hungarian Dances (with violin and piano) and Alicia’s Gift (with solo piano). Hungarian Dances was devised for the Fiddles on Fire Festival at The Sage, Gateshead and King’s Place, London, in 2009. Alicia’s Gift, suggested by the pianist Viv McLean, launched in November 2013 and has been touring extensively; performances in 2014 will include the Buxton Festival and the Chopin Society, London, at Westminster Cathedral Hall. Jessica’s earlier ‘literary concerts’ for musicians and actors have been performed in the UK, France, Australia and America. Jessica’s first books were biographies of the composers Erich Wolfgang Korngold and Gabriel Fauré. She wrote the text for Inside London, Dorothy Bohm’s photographic portrait of the city, and has published several short stories, notably Too Much Mozart, commissioned by Graffin for the booklet of his CD with Nobuko Imai of the Mozart Sinfonia Concertante. She lives in London with her husband and cat, and when not writing enjoys travel, cinema, cooking, jogging and attending occasional ballet classes, despite encroaching creakiness.